Moullinex has been asked to do an official remix for Röyksopp & Robyn. This summer we only have 2 releases. 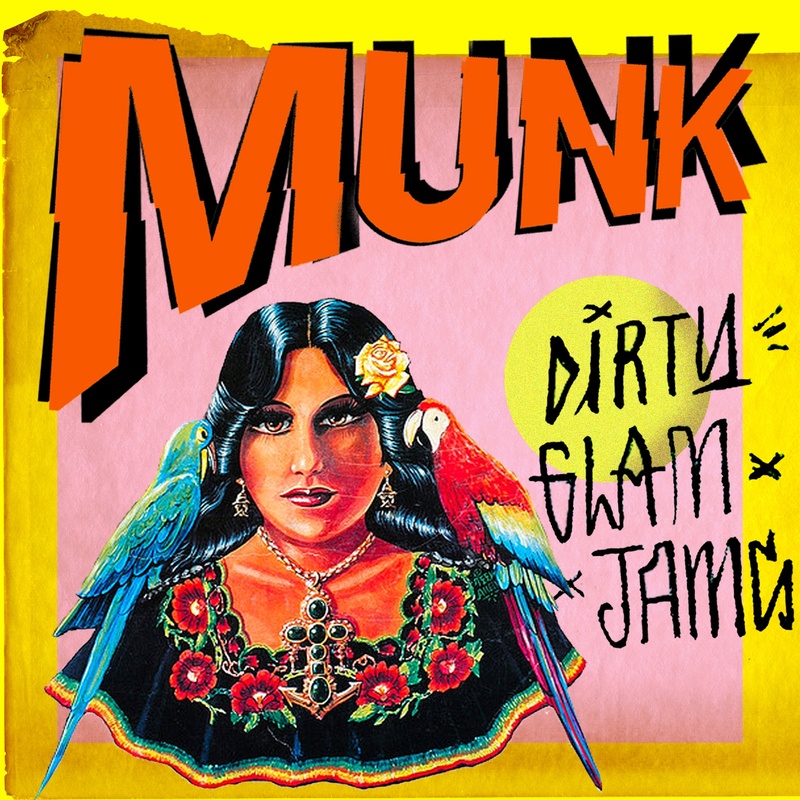 One is the Dirty Glam Jams EP by Munk. 5 Tracks that are like an “in between” release before Mr. Munky comes up with some big singles this winter. The Dirty Glam Jams are Afro and Latin infected tracks. Made for wild disco beaches and hot terraces. Like some late 90ies Masters At Work tunes or the stuff DJ Harvey likes to play these jams are based on house but remind the mid seventies Deodato, Fela or Fania records stuff. 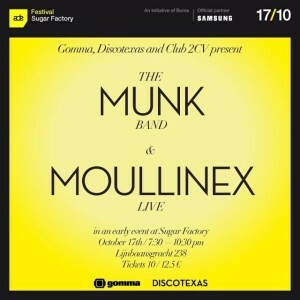 Including an effective Moullinex remix. 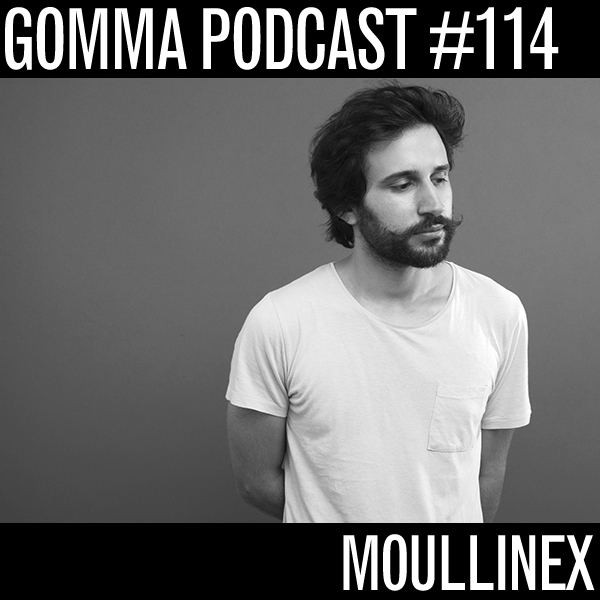 Big support already by TENSNAKE, MAXXI SOUNDSYSTEM, JIM STANTON of Horse Meat Disco, SOLOMUN, PRINCE LANGUAGE, COSMO VITELLI, XPRESS-2, STRIP STEVE, ROBERT RODIGUEZ, HARD TON and many others..
Gomma releases a special Club Versions EP from Moullinex‘ debut album Flora. Most of the vocals have been skipped here. The tracks are longer and adjusted as DJ tools. 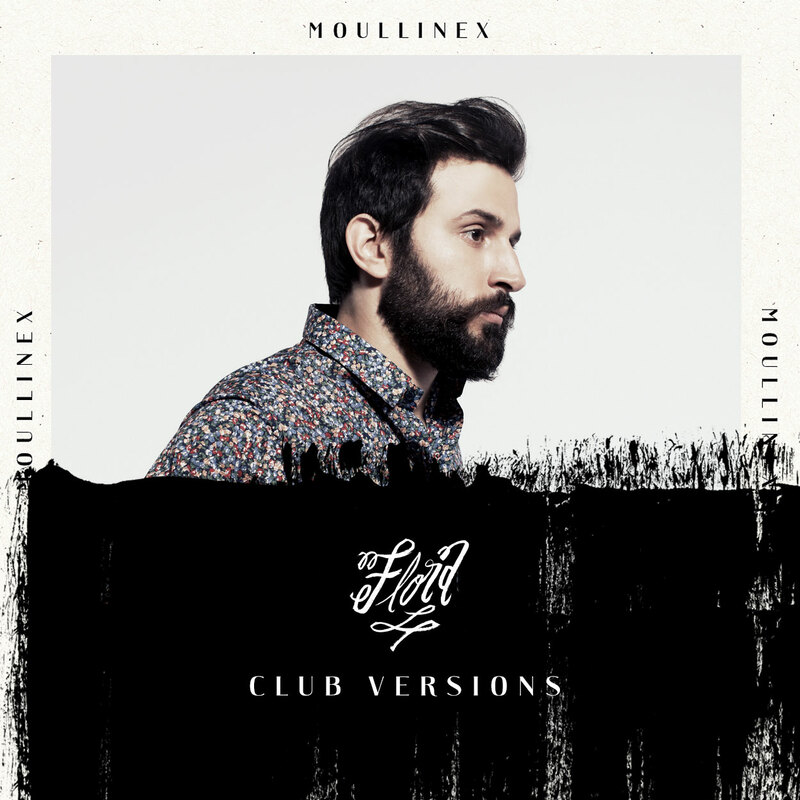 If you heard Moullinex debut album, released end of October 2012, you know that the music has strong dance elements, but is very song based. 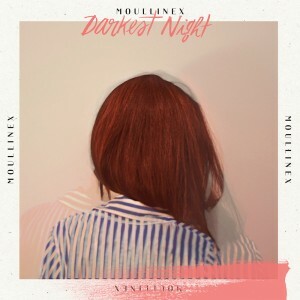 Nevertheless some tunes already became a favorite of many DJ’s (“Darkest Night” even reached “Tune of the month” in MixMag/ UK). Like on the album, these tunes still have this unique, beautiful “beach” – vibe. Made near to the sea in Portugal with influences from Motown soul, Brasil Pop, DiscoFunk. Mixed with today’s electronic music. But while the album is more indie pop the club version have more house and disco appeal. 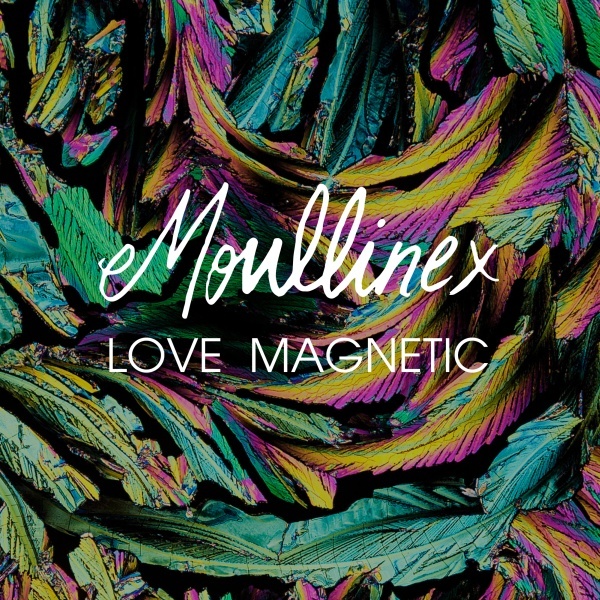 Working very well on the dance floor as you are used by Moullinex’ music.